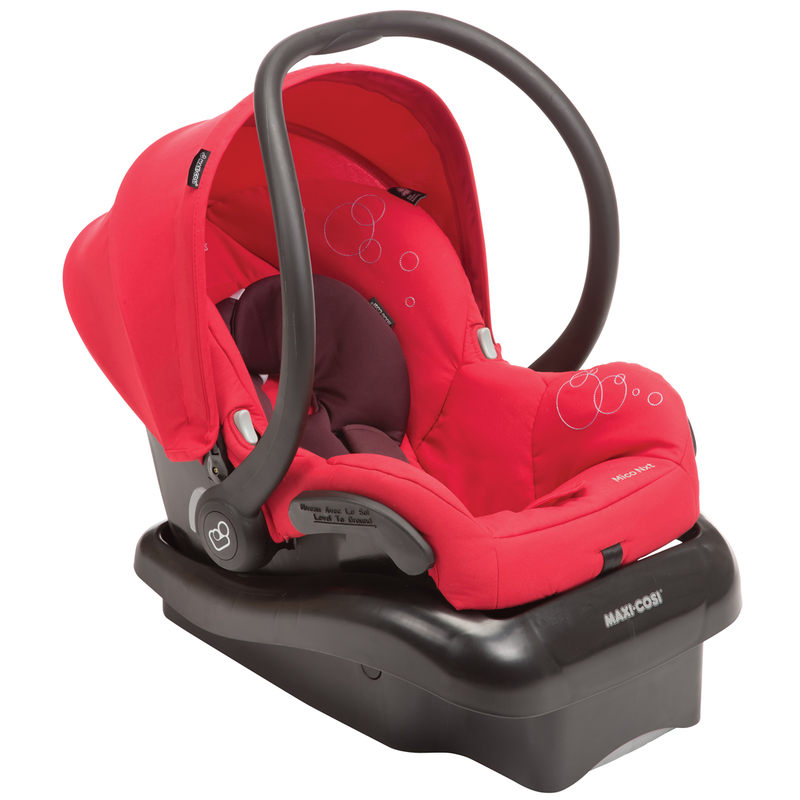 The Maxi-Cosi Mico Nxt takes the classic Mico to the next level. The Maxi-Cosi Mico Nxt infant car seat's lightweight design makes transferring from your car to either a Quinny or Maxi-Cosi stroller a breeze. Now features new release from base mechanism and adjustable base. 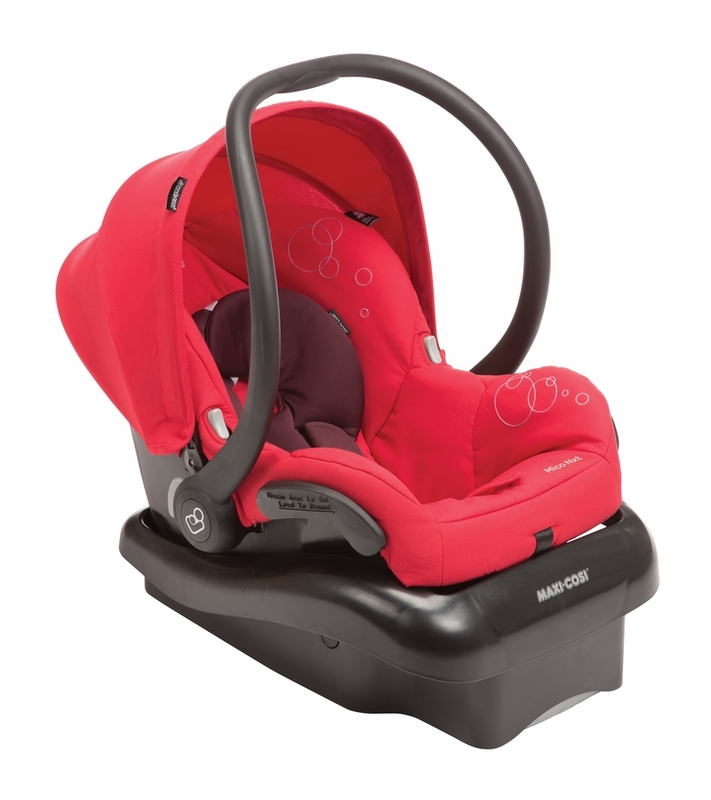 The Mico Nxt is suitable for infants from 5-22 lbs. and 19-29". Overall this car seat is great for the price.. Very lightweight compared to other car seats out there that usually weight ton with your baby in it . Does this include the base? How heavy is the car seat ?